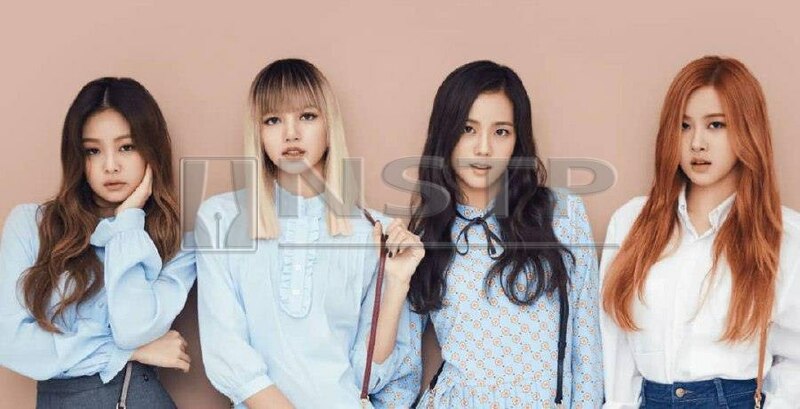 KUALA LUMPUR: Looks like rising K-Pop sensation BlackPink is set to get even bigger. According to Soompi, the South Korean girl group has officially signed with major American label, Interscope Records. BlackPink joins a spectacular list of artistes under Interscope Records including Lady Gaga, Eminem, Kendrick Lamar, U2, Madonna, Selena Gomez and Imagine Dragons. Meanwhile, BlackPink’s music video for its hit single, Boombayah, has garnered over 400 million views on YouTube. According to Soompi, the new development makes it the group’s third music video to hit the monumental milestone, after As If It’s Your Last and Ddu Du Ddu Du. The latter hit song currently holds the record for the fastest music video by a Korean group to reach the 400 million mark, which the group achieved in just 112 days. On a different note, BlackPink member Jennie will be dropping her solo track on Nov 12, as announced by YG Entertainment, in a news report. The other three members will also be releasing solo tunes in the near future. Jennie’s new track will be performed for fans first during BlackPink’s upcoming solo concerts in Seoul on Nov 10 and 11.